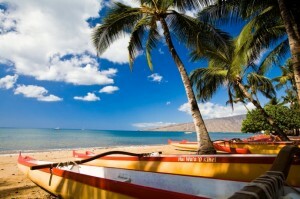 Photo courtesy Hawaiʻi Energy and Ma Ka Hana Ka ‘Ike. 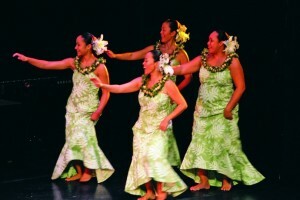 The Hawaiʻi Tourism Authority is awarding of more than $3.56 million in funding to support 130 programs in the Hawaiian Islands that perpetuate Hawaiian culture, protect natural resources and showcase community events and programs in 2019. 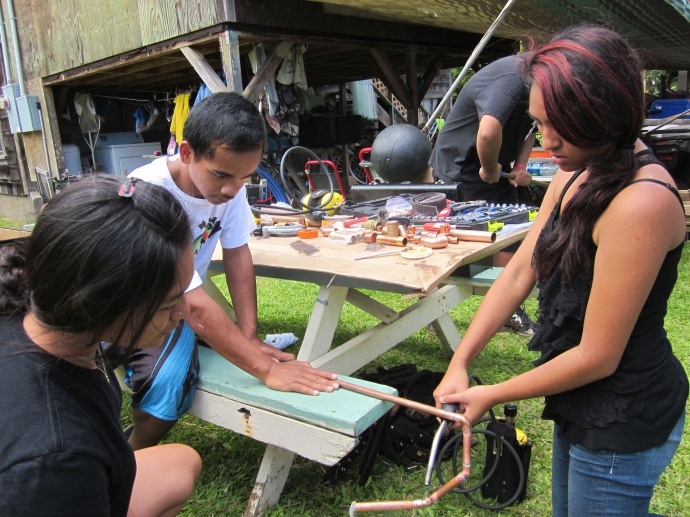 Funding is provided to recipients on all islands through HTA’s Kukulu Ola, Aloha ʻĀina and Community Enrichment programs. HTA issued a request for proposals on June 13 with submittals from applicants received by August 3. Aloha ʻĀina: A total of $1,124,000 is being awarded to 28 recipients who are protecting Hawaii’s natural resources. 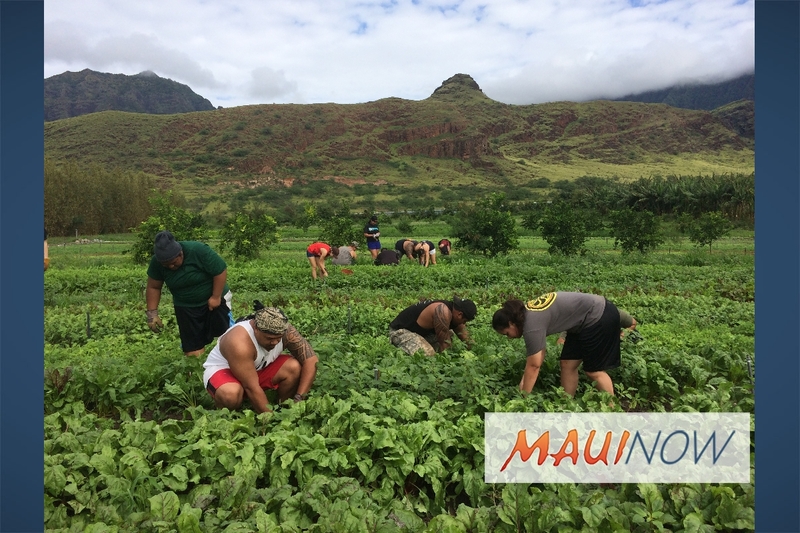 Focused on the lasting value of stewardship by responsible community-based entities that emphasize ʻāina-kanaka relationships and knowledge, the Aloha ʻĀina program supports efforts to manage, conserve and revitalize Hawaii’s natural environment. 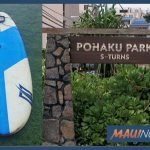 Maui Nui Marine Resource Council, Inc. dba Maui Nui Marine Resource Council: for monitoring and protecting ocean water quality along Maui’s south and west shores to benefit coral reef health.